NEWS: Are Lyme Disease Sufferers Finally Being Heard? After years of frustration on the part of Lyme disease groups to get doctors, scientists and federal officials to acknowledge that chronic Lyme does exist, there are encouraging signs that their voices are being heard. The Infectious Diseases Society of America (IDSA) denies the existence of chronic Lyme or persistent infection with Lyme bacteria and says there is “no scientifically accepted” evidence that the Lyme bacterium persists after standard antibiotic treatment of about a month. 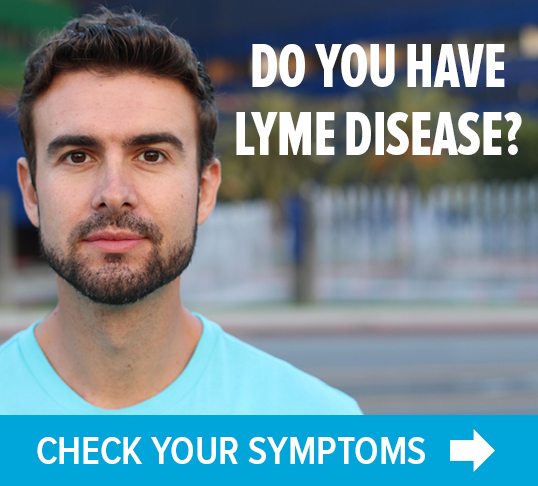 However, another group, the International Lyme and Associated Diseases Society (ILADS) says the guidelines set by the IDSA exclude the thousands of those suffering from the debilitating effects of chronic Lyme, hinders patient diagnosis and treatment, and prevents research on chronic Lyme from moving forward. 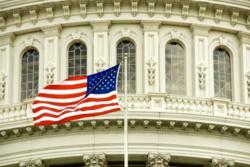 Rep. Smith is the sponsor of federal legislation H.R. 2557, the Lyme & Tick-Borne Diseases Bill, to expand federal efforts on Lyme and other tick-borne diseases. He has introduced bills devoted to Lyme since 1998 and, along with colleagues, has expressed concerns about lack of research and treatment guidelines. Also testifying at the hearing were Pat Smith, president of the Lyme Disease Association; Raphael Stricker, MD, vice president, ILADS; Mark Eshoo, Ph.D, director, New Technology Development at Abbott Laboratories, and Evan J. White, a Lyme patient. « Previous Post NEWS: "Lyme disease likely under-reported in Kentucky"
This sounds good. I always remain hopeful. This situation has gone on far too long. When there are divergent opinions that cannot come together for whatever reason, there is a means to break this deadlock by compelling those involved to work together and that time is long overdue. Words sound good. ACTIONS speak louder than words. It’s time to quit denying why we people with late stage chronic lymes need to just “get over it”. It is time to stop asking for help and start demanding it. Enough already. 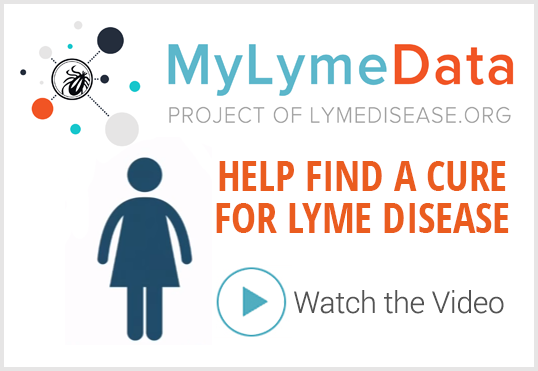 Lymes, late stage chronic lymes, untreated lymes…they all exist. I am a 40 year sufferer. It ISNT in my head. Did you know that , according to the CAPC (Companion Animal Parasite Council ) (www.capcvet.org) lymes disease in present in ALL contiguous 48 states ? If every vet in America is knowledgable and acknowledges lymes…then why don’t human doctors ? Why can our pets get better treatment than us ?